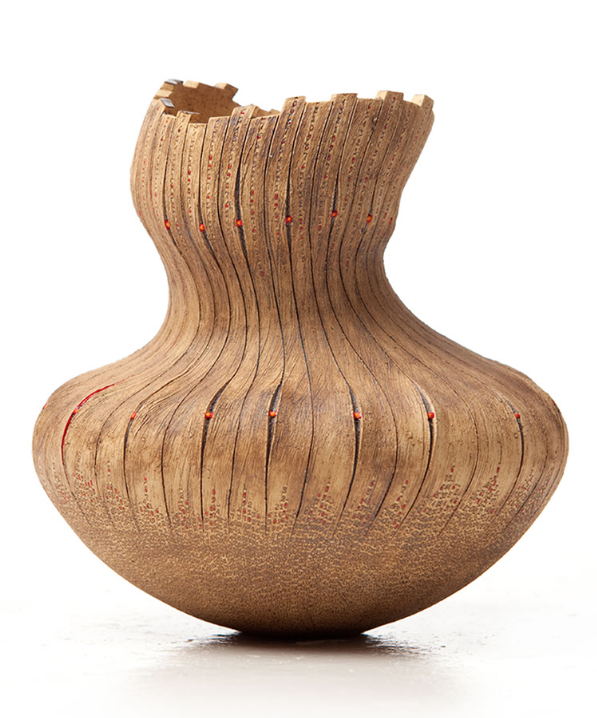 Contemporary African designers and artists inspired by scarification and referencing the ancient African tradition in their work. 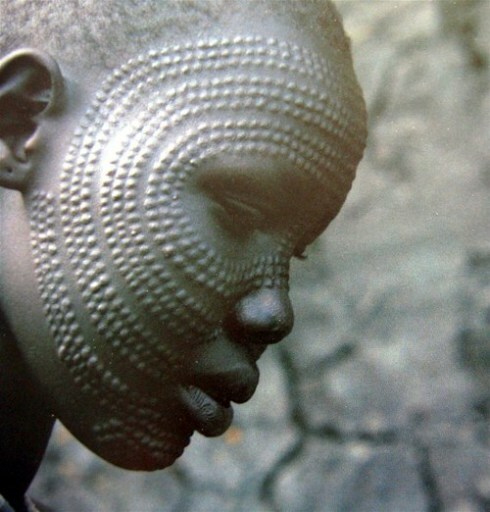 Scarification is the process of superficially cutting, scratching, etching or burning permanent designs into the skin. This form of body decoration is a practice common to West Africa where for centuries the resultant markings expressed a form of unspoken communication such as rank, tribe, beauty and strength. Patterns in the form of scars would range from simple markings to those more elaborate and intricate adorning the face, chest, torso arms and legs. Scarification is not for the faint hearted, undergoing the practice was said to be extremely painful and in ancient societies an identity marker aside was often an indication of the person’s ability to withstand pain. Sharp tools such as glass shards, knives, stones and coconut shells would have been used to create the markings. The designs would then show through the scars that form, which can either be flat or blister like, the latter resulting from a form of scarification called cicatrisation whereby the cuts on the skin are irritated by the application of caustic plant juices eventually healing as keloids. Dark pigments would also sometimes be rubbed into the wound to enhance the appearance of scars. Given the process is unsurprising that scarification divides opinion. The subject of controversy in modern times, for reasons ranging from spreading infections such as HIV to a perceived ugliness especially on the face to moral debates regarding its relevant in modern society the practice of scarification is all but abandoned, but interestingly is rising in popularity in contemporary Western culture. 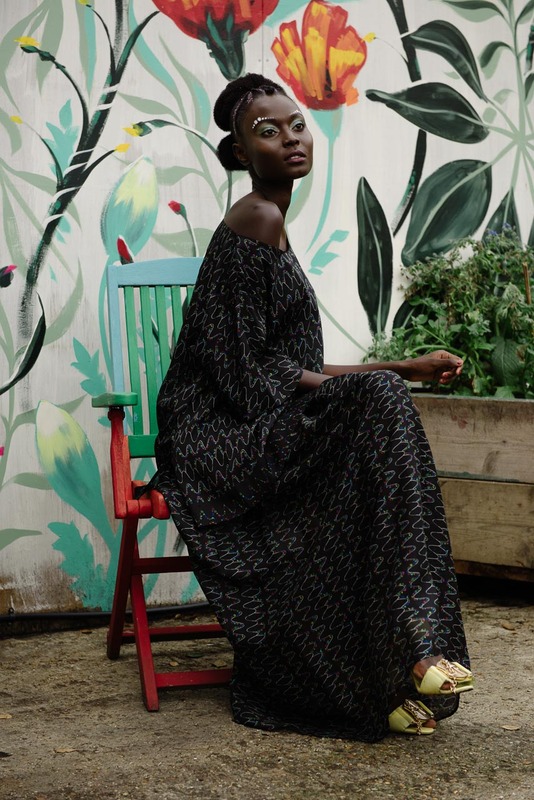 American fashion designer Mimi Plange is of Ghanaian heritage and her Spring ’16 collection explored scarification inspired by the markings on her Ghanaian grandmother’s face. Using black leather Plange worked the fabric with a corded quilting technique to give it an embossed effect not unlike those that would be etched into the skin. El Anastui is inspired by diverse indigenous African culture. The Ghanaian artist is known for his majestic metal fabric like wall installations. 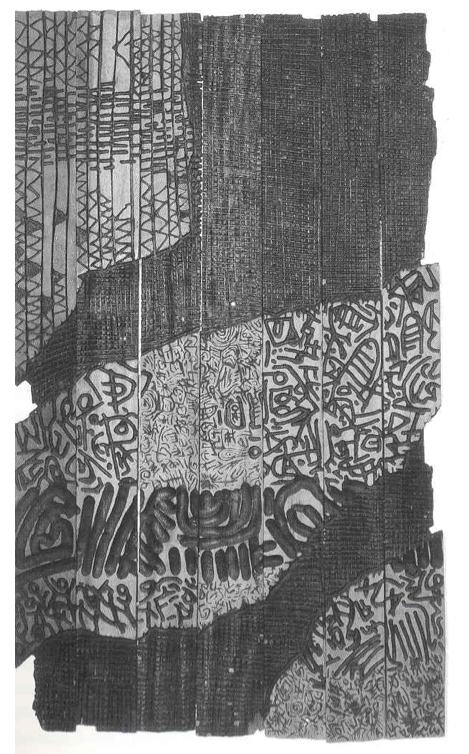 Referencing Akan and Igbo traditions El Anastui’s piece Patches of History III, Wood, 1993 displays influences of striped woven fabric and scarification patterns etched into the wooden panel. 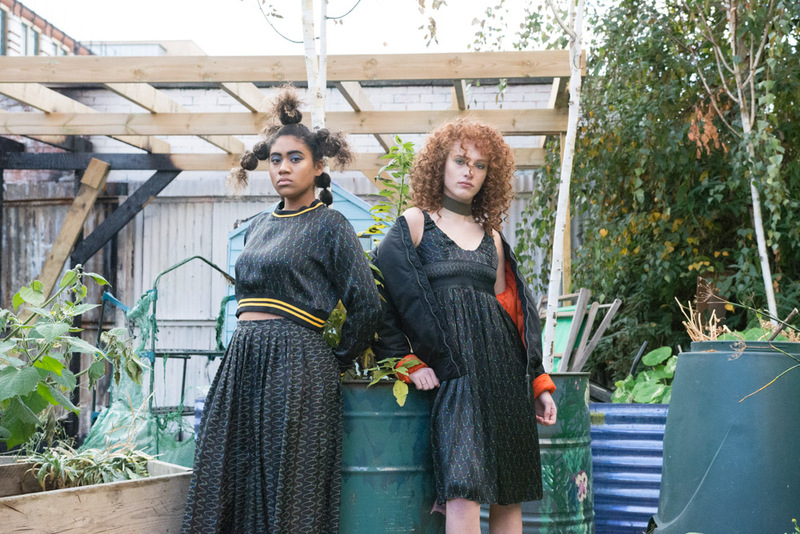 British-Nigeria design Elizabeth-Yemi Akingbade creates artworks for fabrics that she then turns into fashion design collections for her brand, Yemzi. The textile designs are inspired by Western African culture, the print detailing drawing on batik and patterns inspired by the etching of scarification and ancient rock art seen in the application of sequins. 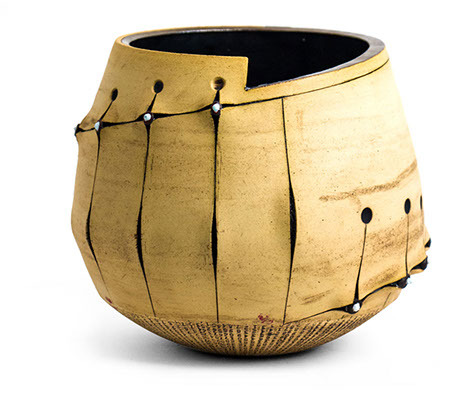 Andile Dyalvane, co-founder of South African ceramics studio Imiso, has a collection entitled Scarified, which is dedicated to the ancient practice of body scarification. The surfaces of the ceramic vases are incised with patterns, the marks then injected with colour giving them their distinctive appearance and textured feel. 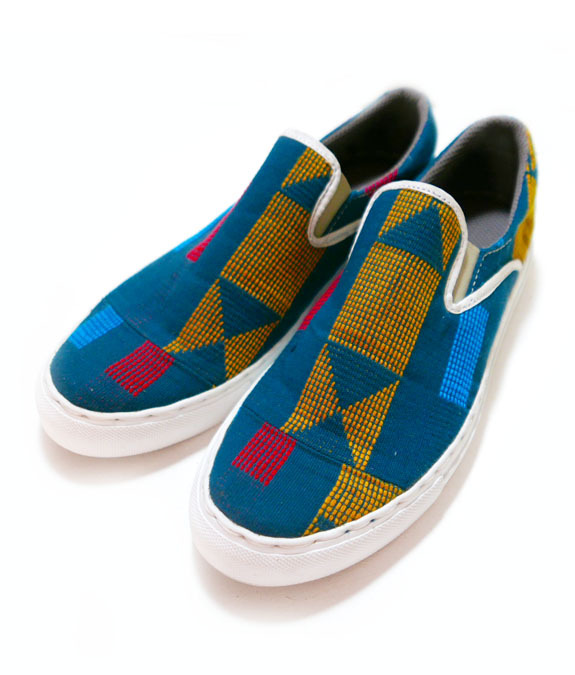 These pair of Scarified Green Men’s Slip On Sneakers part of the Ethnik by Tunde Owolabi Collection incorporate handwoven aso oke fabric featuring a design inspired by the art of body scarification. Owolabi is helping to preserve and rejuvenate the weaving traditions of his country by giving them a role in modern society. 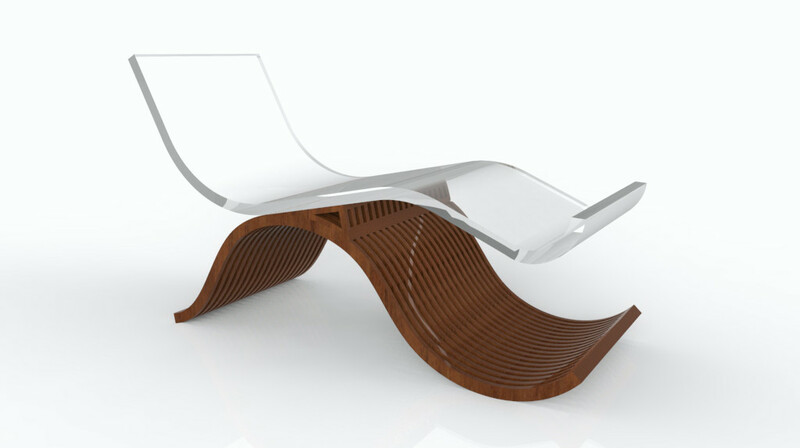 The minimalist furniture designs of Mimi Shodeinde, founder of Miminat reference scarification the sleek, sculptural silhouettes. 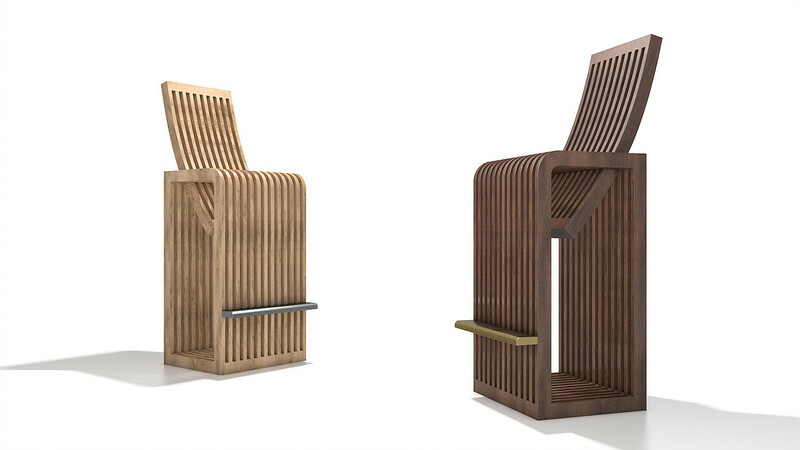 Using her furniture designs to reintroduce her West African heritage to the Western world, the rhythmic lines and placement of the wood Shodeinde uses mirror patterns seen carved on the faces of traditional Nigerian sculptures. 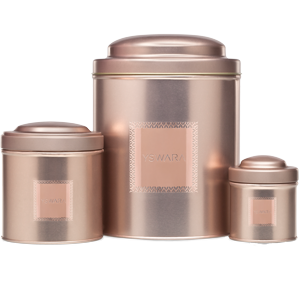 Since its inception luxury tea and lifestyle brand, YSWARA has paid homage to the practice of scarification in it’s packaging where subtle embossed patterns echo the tradition. Whether you admire it or not, the fact is scarification is an important part of Africa’s creative history and is revered as such.